I found a great infographic which visually itemizes a list of “business-safe”, professional fonts. 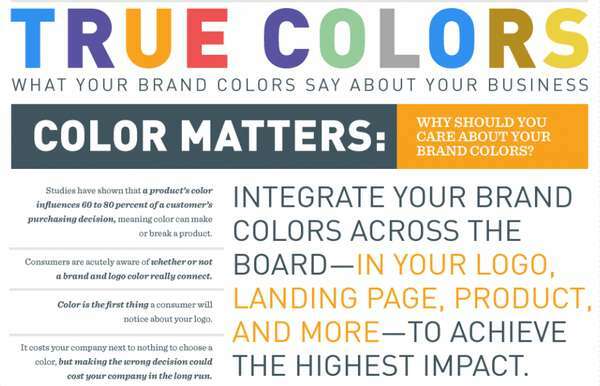 Since, business is in large visual and fonts can heavily influence a companies perceived credibility, I think this infographic should be passed around to every professional out there. Not only does weemss outline which fonts are viewed as “professional”, but they further expand by breaking down they types of events each set of fonts are best suited for. Whether it is corporate events, conferences, seminars, festivals/concerts, dinner/cocktail parties or modern private events, weemss has got you covered. I think they put a lot of thought into selecting these fonts, (most I was unaware of) and each font does indeed look suitable to the event it’s specified for.